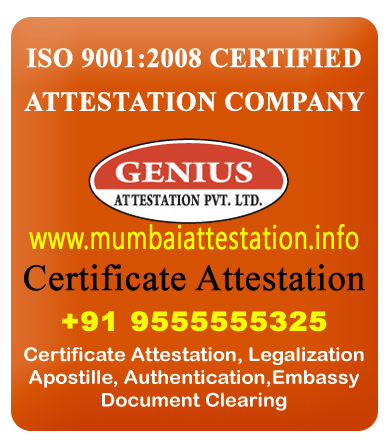 Attestation or Authentication procedures are very complicated. Due to these complications ,Travel Agencies, Sub Agents and Agents choose the easy way out because duplicate attestation is a low cost and time saving procedure apart from being outright fraud. Usually these fakes are caught while submitting the documents to a prospective employer. Result: LIFE BAN. Once a certificate with a duplicate Attestation /Authentication seal and signature by authorities is apprehended, the document owner will be charged under the law and convicted. The punishment is definitely a jail term for deceiving and swindling the Government. This is because the Ministry of Foreign Affairs is concerned with the genueity of the attestation on the document. 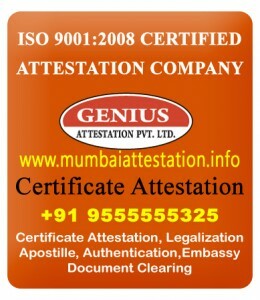 Fake attestation amounts to duping the government and is not tolerated. Many such cases have come to light in the Middle Eastern media. There is tracking facility so that the document owner can know the status of the certificate.